An all-time favorite summer activity is a good ‘ole picnic. 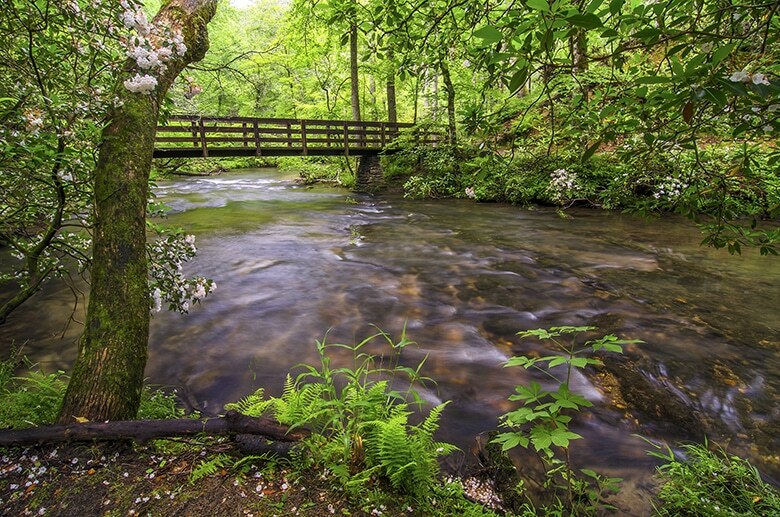 With all of the beautiful mountain scenery surrounding it, Pigeon Forge has some of the best picnic spots around. Whether it is a planned activity for the day or just a spur of the moment stop for a lunch break, you are sure to enjoy every minute of it. 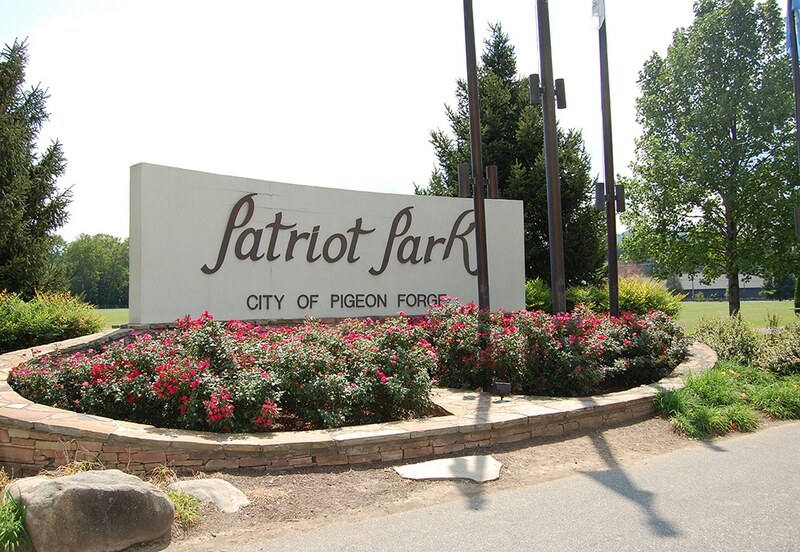 Patriot Park is located near Old Mill Square. It has plenty of open space for throwing a blanket down and laying out the picnic basket. Your family can eat some lunch and then afterwards, fly a kite or throw a frisbee around. You might even take a walk around the walking trail and view the flags from all 50 states and the armed forces, the replica Liberty Bell, or the Patriot Missile used in the first Gulf War. 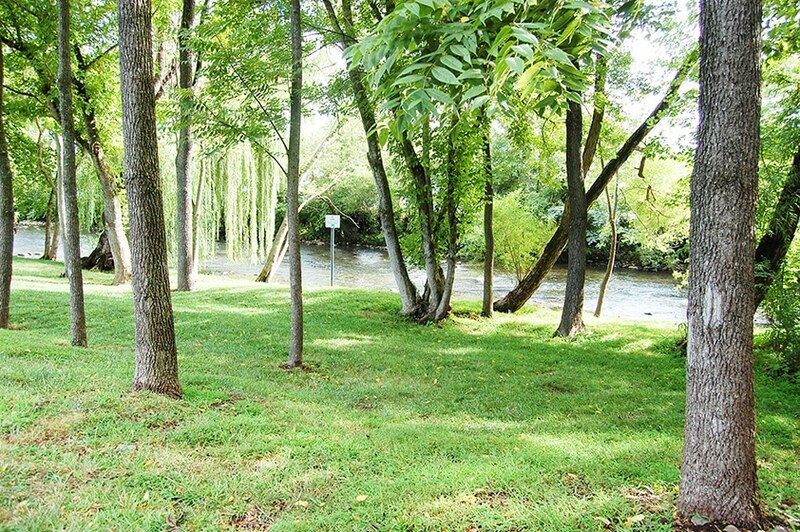 Riverwalk Trail runs it’s course along the Little Pigeon River. The Island is located nearby and offers some great choices to grab a “to go” lunch. Then, your family can find a quiet spot to eat and watch the ducks swim by or just enjoy the peaceful sounds of the water. 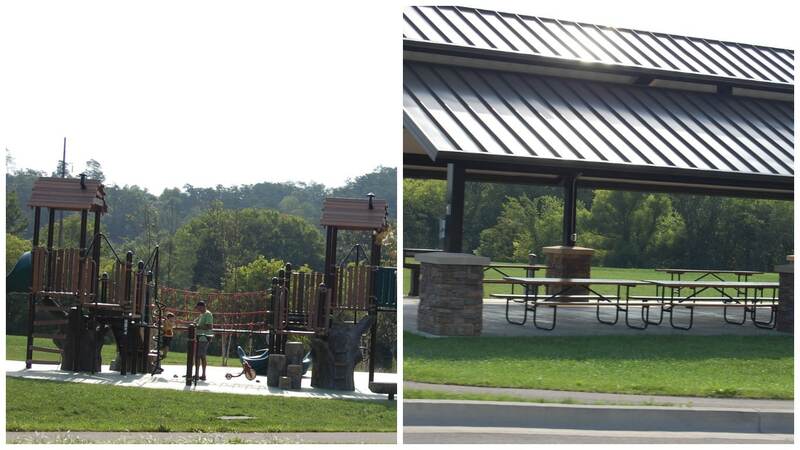 Wear Farm City Park has 2 playgrounds and 3 covered pavilions that are perfect for picnics. There is also a basketball court, baseball/softball fields, and a football field. This would be a great place to meet up with several families for a day of fun. Great Smoky Mountains National Park has many options. The sights and sounds of the nature that surrounds makes for the perfect backdrop. Whether, you want to take a break from hiking and eat along the trail or use one of the designated picnic areas, your family will have a picnic to remember. Time to pack up the picnic basket and blanket and make this great pastime a reality in Pigeon Forge- The Center of Fun in the Smokies!